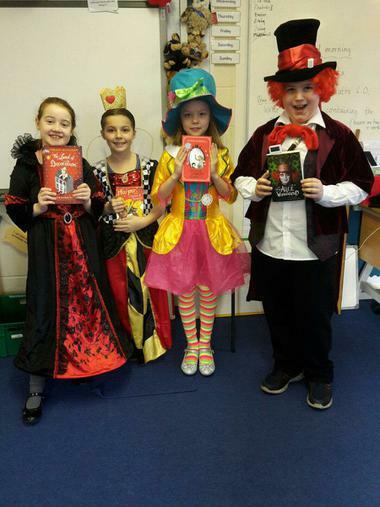 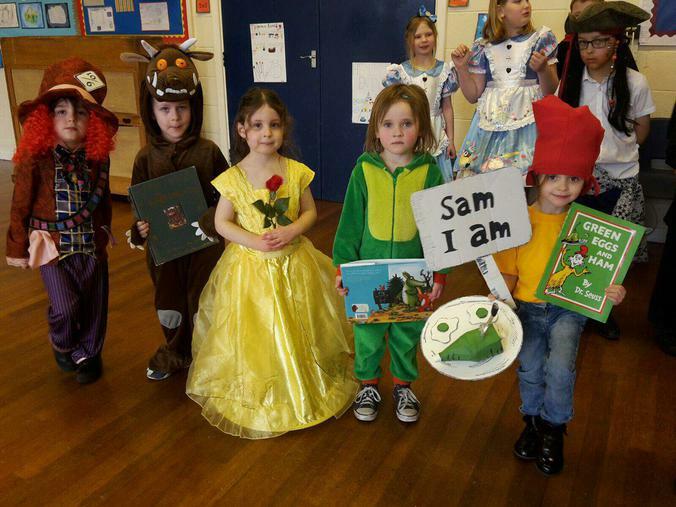 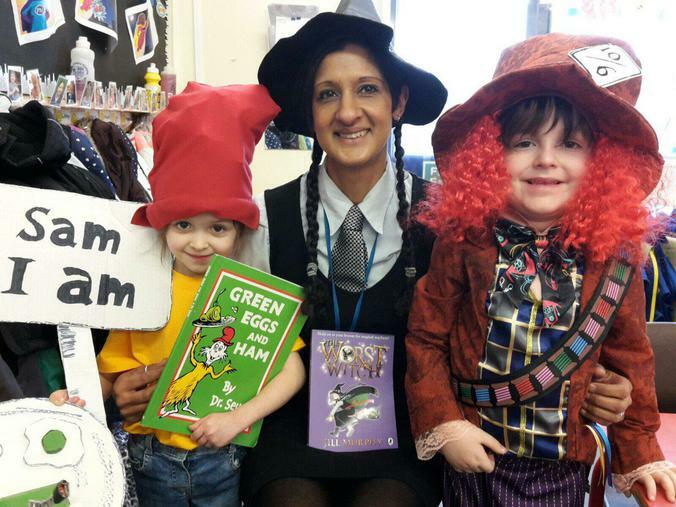 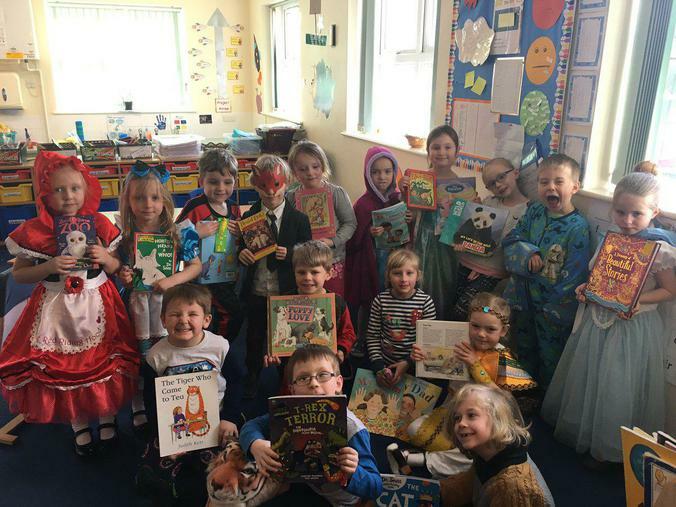 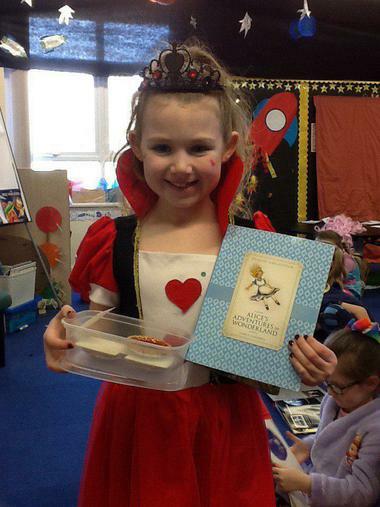 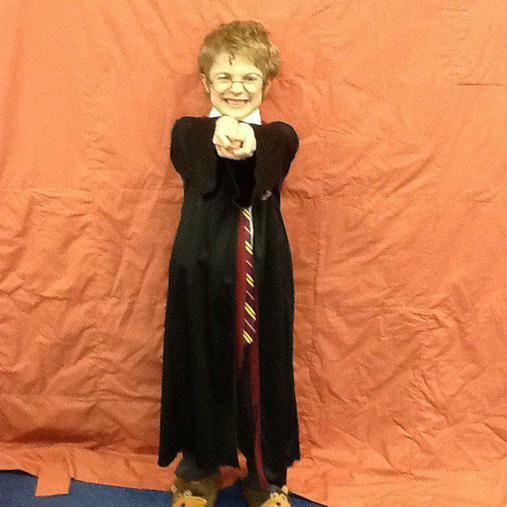 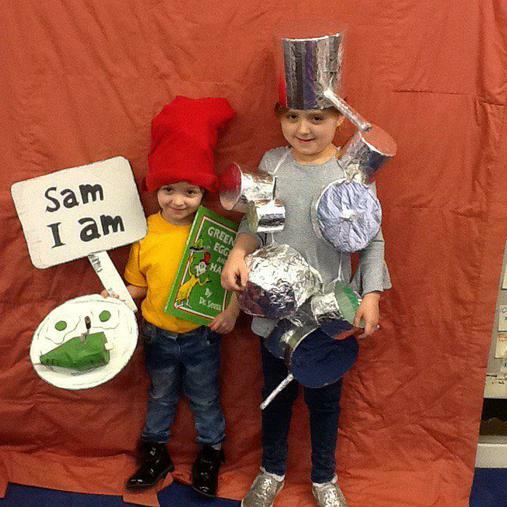 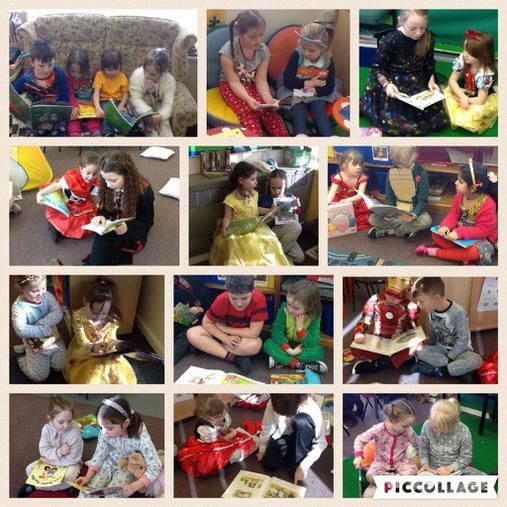 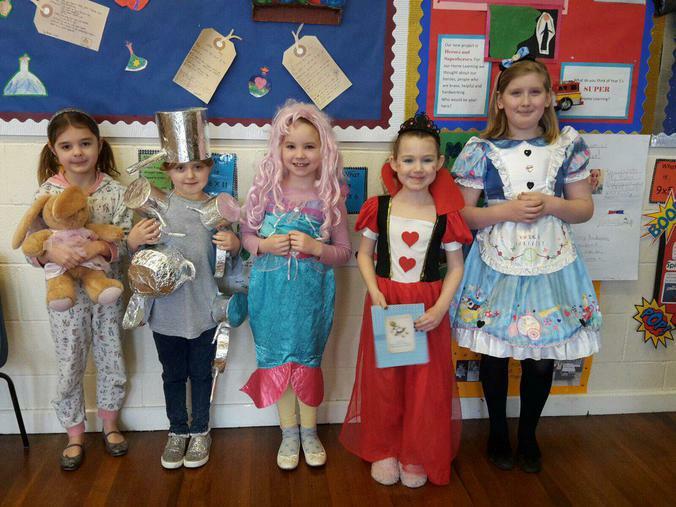 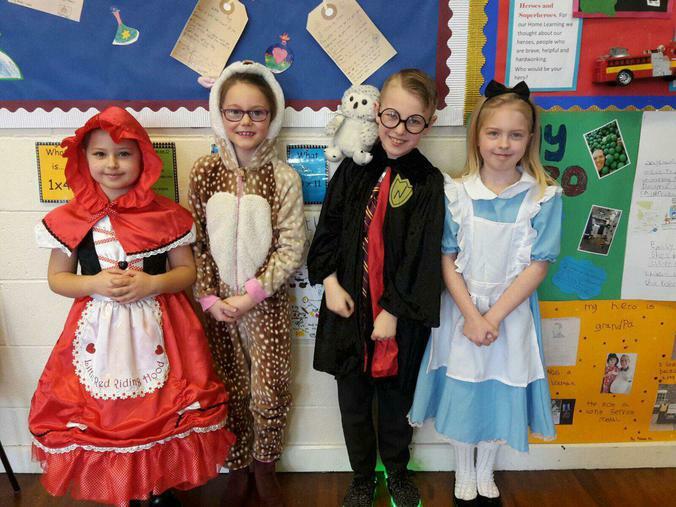 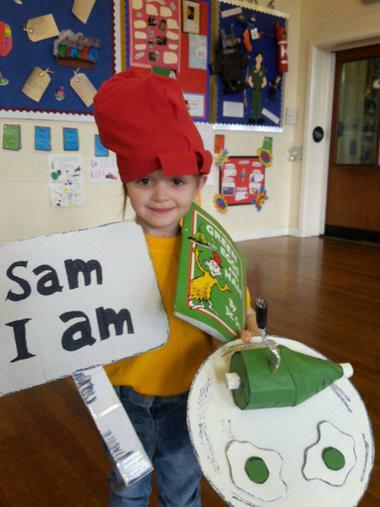 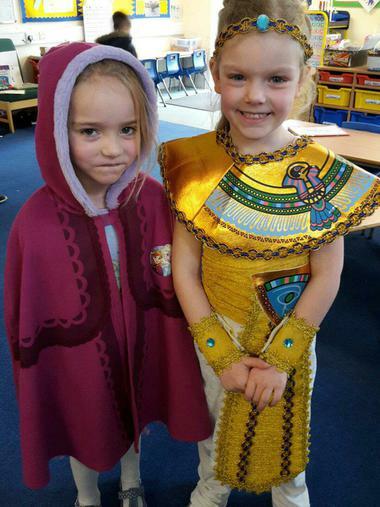 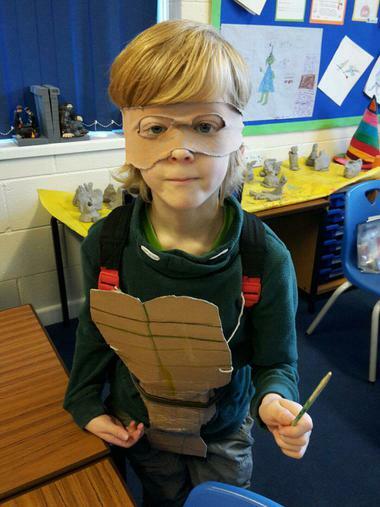 A fantastic effort made by everyone for World Book Day! 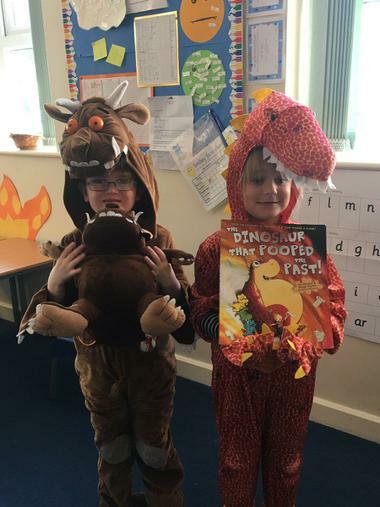 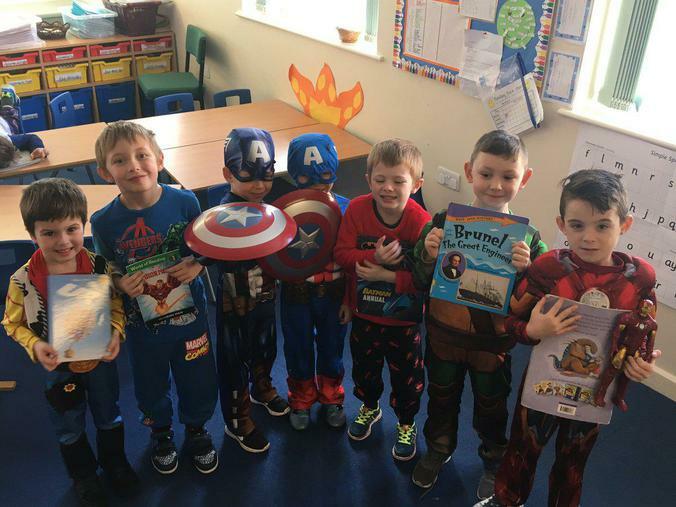 Not only did we come to school dressed as our favourite characters, we also created a class book linked to our current project! 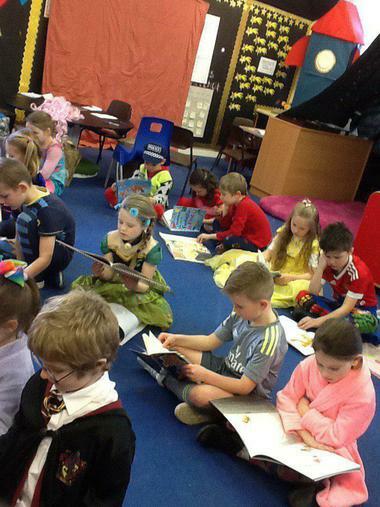 We built relationships too by reading to our peers! 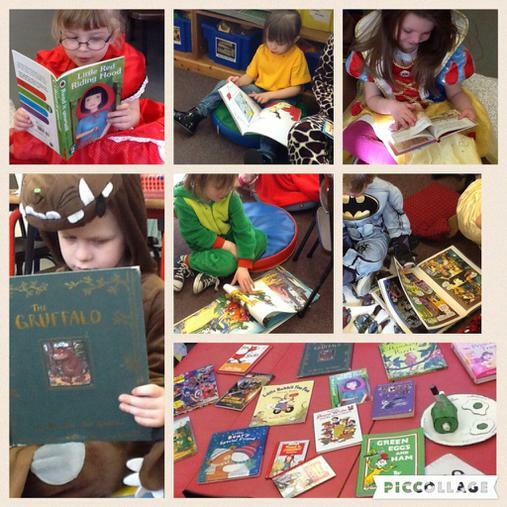 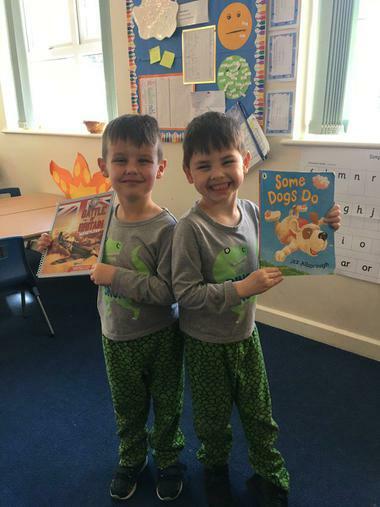 A brilliant day to celebrate our love of reading!